» Total Eclipse music for you! 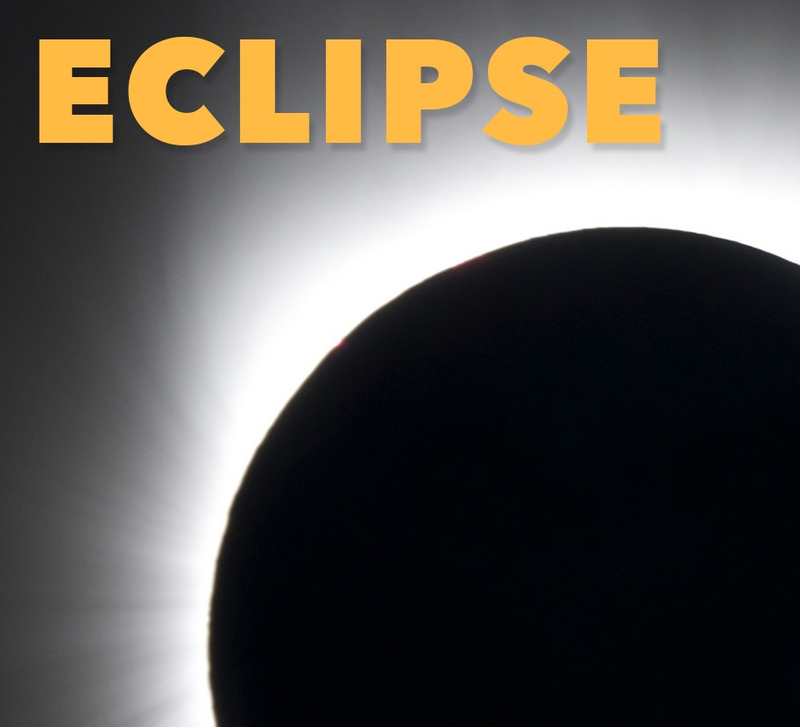 Total Eclipse music for you! Visit and like my facebook page where you will find two free downloads – “Time” and “Sunshine”. Inspiration for the magical eclipse coming up on Monday morning! Here’s the link to my facebook artist page: https://www.facebook.com/MikeStricklandMusic/ SHEET MUSIC FOR BOTH “TIME” AND “SUNSHINE” now available in the store on this site!